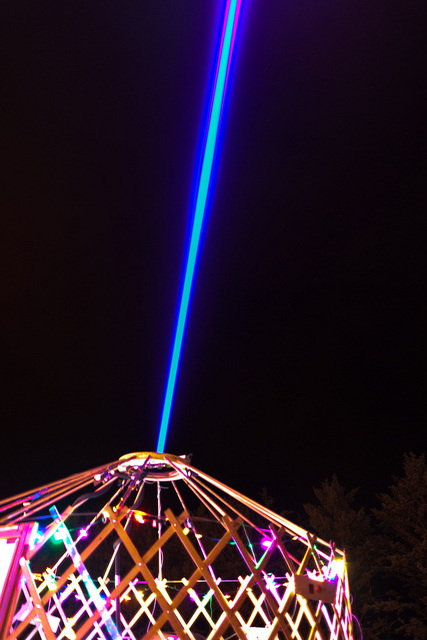 A fantastic project has been making the rounds over the last two days: Hakerbot Labs put together a monster laser that pierced the sky at Toorcamp. I thought this was cooler than most, because I knew it was packing an osPID. 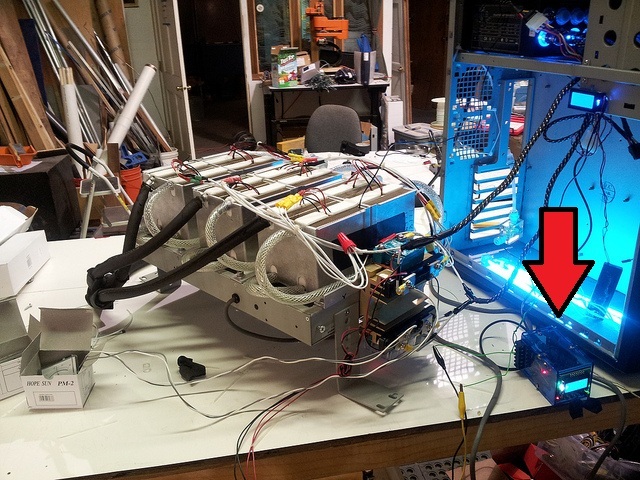 The Hackerbot crew got an osPID from our first batch, and they decided to use it maintain the temperature on the laser’s cooling system. My favorite thing about this project? Their osPID is hacked. 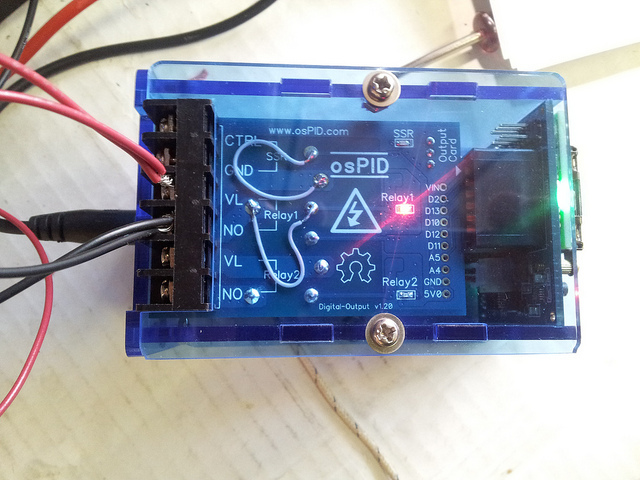 They needed a 5V PWM output, and (for now) the osPID only puts out a slow 3.8V cycle on the SSR pin. With a closed controller they would have been stuck: you get what you get. But with the osPID, it was just a jumper wire and a few extra lines in the firmware. Open-source at its finest. I don’t think I’ll ever get tired of seeing the osPID in use. Each implementation is cooler than the last! 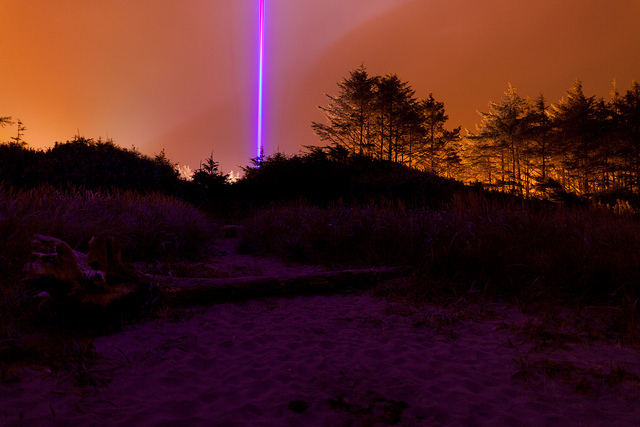 For tons more great photos check out 3ric Johanson’s flickr.